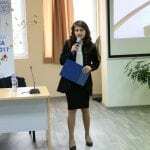 VUM’s annual event Let Success Become a Habit was held on April 7th at Varna University of Management. Once again, the event was a big success with over 60 visitors. And once again the lecturers intrigued the audience with interesting, inspiring and motivating presentations. Zlatin Georgiev is a professional with a strong work experience in Human Resources. He has been working in the field for the past several years and has dealt with candidates of many different backgrounds. Currently he is working for comany Promedica24, which is an European leader of providing care personel for elderly people. In Bulgaria there are 3 offices, including Varna, Burgas and Sofia. The focus of the company is recruiting, training and preparation of care personel working in Germany. Zlatin Georviev’s topic during the event was: How to prepare for your dream job. A true story. Ivan Dimitrov has also studied at VUM in the past. He is a hospitality expert working in the industry since 2003. With a successful career in hotels all over the world, he decides that Marketing is his passion. Currently Ivan has developed a Travel app for mobile devices that uses the latest beacon technology with the goal to bring the business closer to the end user. Ivan Dimitrov’s topic during the event was: The self-awareness of a hospitality professional. Chef Robin Villarreal is one of the founders of the concept of Hospitality and Culinary Arts at Varna University of Management. He is the designer of the first Culinary program in Bulgaria. Chef Robin Villarreal is graduate of the world’s largest hospitality education institution – Le Cordon Bleu. Part of his trainings in the culinary world is from Alain Ducasse Restaurant Louis XV, Monte Carlo (3 Stars Michelin Restaurant). Robin Villarreal’s topic during the event was: Military Values in the Kitchen and My Experience as Being a Chef. 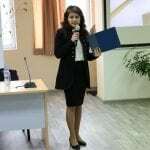 Why I Chose Bulgaria for My Career Development. Hristo Yanev is VUM alumni. 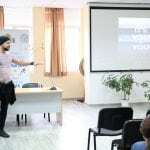 He is a young entrepreneur, a developer of online Tour Operation agency focused over the alternative and unusual forms of tourism for foreigners in Bulgaria and mass tourism for Bulgarians abroad by 2010. 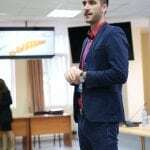 He operates on three branded websites and is one of the largest providers of travel packages and destination activities in Bulgaria, as well as one of the leading providers for travel services abroad. In 2012 he was chosen in the top 10 of the most inspiring and innovative young people in Bulgaria. 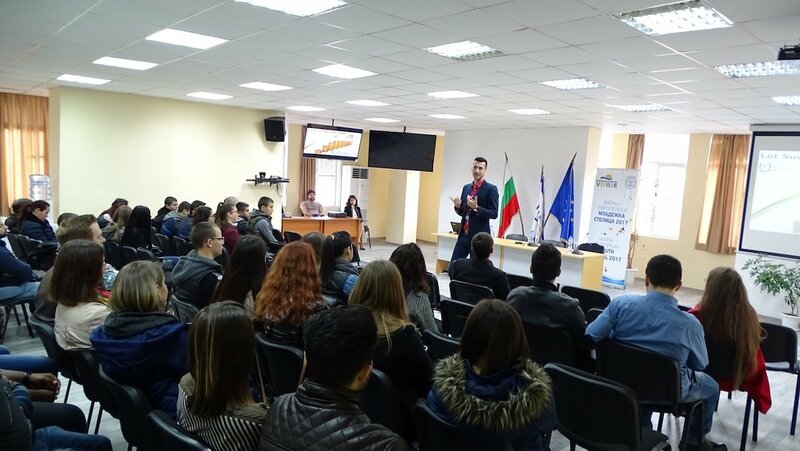 He is also the first Bulgarian speaker of the biggest tourism fairs in the world – WTM London, ITB Berlin and a lecturer at a number of forums in Bulgaria.